Commercial Bank of Maldives (CBM) and Maldives Pension Administration (MPAO) has signed an agreement, making money saved in the Pension Fund usable for down payments on CBM’s home purchase loan. The agreement was signed this Monday by CEO and Managing Director of CBM, Dilan Rajapakse and CEO of MPAO, Mohamed Hussain Manik. Under the agreement, down payment for CBM’s home loan can be paid using money saved in the Retirement Savings Account. The money will be collaterized at MPAO during the duration of the loan. CEO and MD of CBM, Dilan Rajapakse noted the increase in demand for housing schemes, which he credited to economic development and completion of multiple housing projects in the country. He said the agreement with MPAO will be a huge convenience to prospective home owners. Rajapakse said the bank was working on making housing schemes as convenient as possible to prospective home owners. 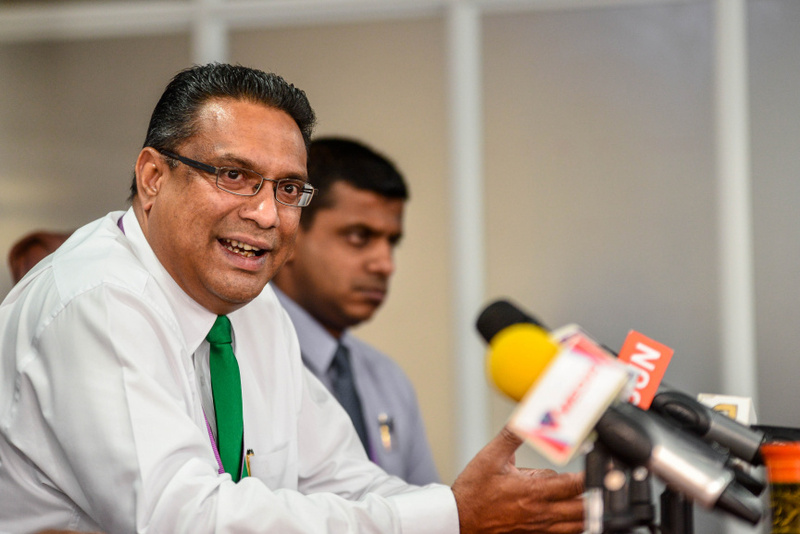 He said Maldivian citizens will be able to use money in the Retirement Saving Account for home purchase starting from this Monday. 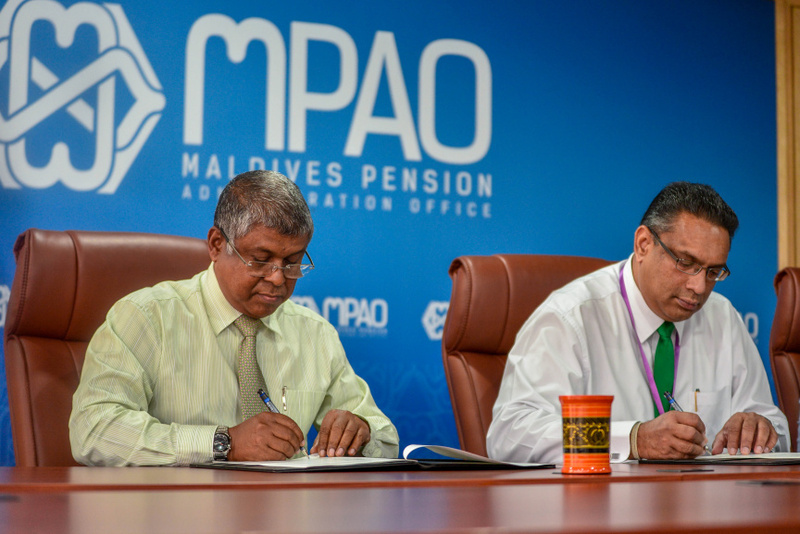 Monday’s agreement marks the fourth time for MPAO to make an agreement to allow money in Retirement Savings Account to be used for housing, having already made similar agreements with Bank of Maldives, Maldives Islamic Bank, and Housing Development Finance Corporation (HDFC). 74 individuals have used money in the Retirement Savings Account for housing scheme so far, reports MPA.